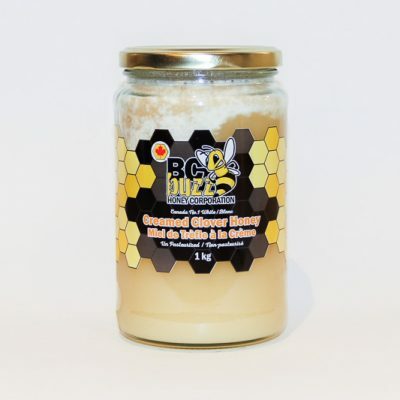 BC Buzz Clover Honey has a sweet and rich flavour but is also very neutral tasting making it perfect as a replacement for sugar in coffee or tea as well as cooking and baking. 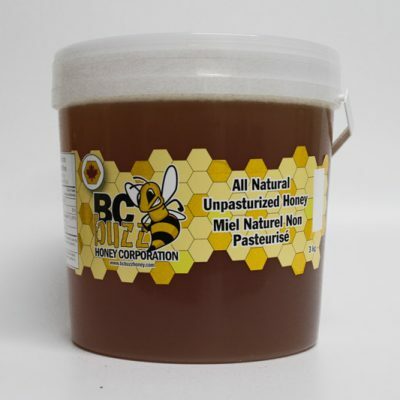 Our clover hives are located in the Nicola Valley region of British Columbia. Clover honey is the most common and abundant honey in Canada. 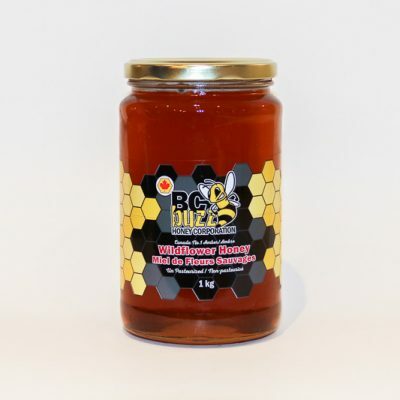 It has a sweet and rich flavour but is also very neutral tasting making it perfect as a replacement for sugar in coffee or tea as well as cooking and baking. Error: Error validating access token: Session has expired on Thursday, 17-Jan-19 09:32:32 PST. 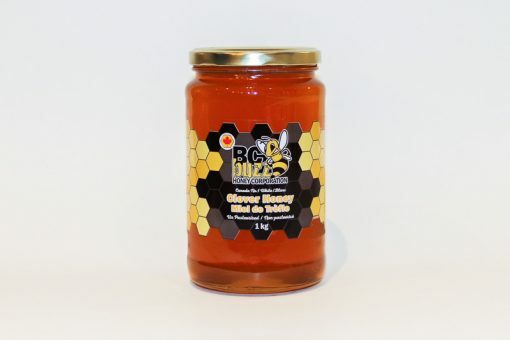 The current time is Sunday, 21-Apr-19 23:44:57 PDT.